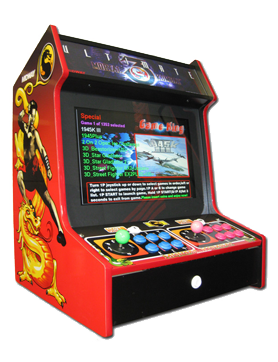 DragonFly also caters to the needs of Arcade enthousiasts. 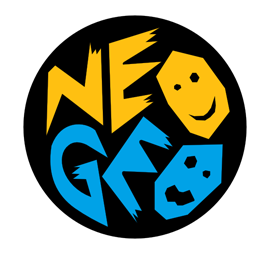 Whether you need a complete system or just a PCB or Neo Geo MVS cart. 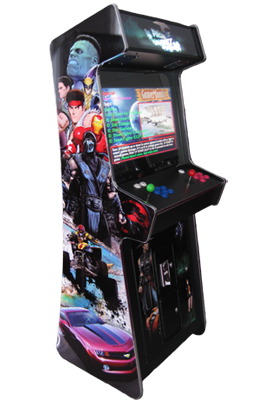 Our bestseller, a brand new Arcade cabinet with 60 classic games. Now also available with Pac-Man artwork. 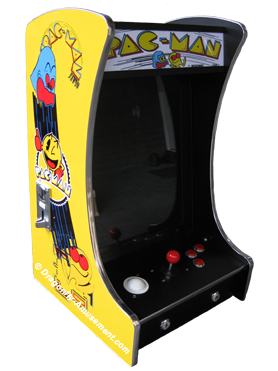 Tabletop miniature Arcade with 60 classic games and Pac Man art. NEW model with added trackball controller! 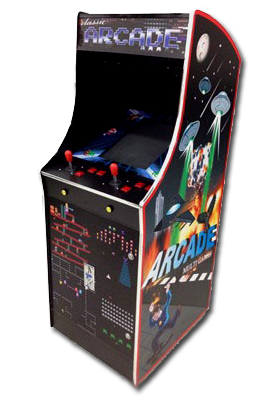 Check out our collection of original PCBs for your Arcade machine. 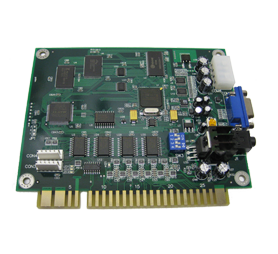 We also stock several multi PCBs.